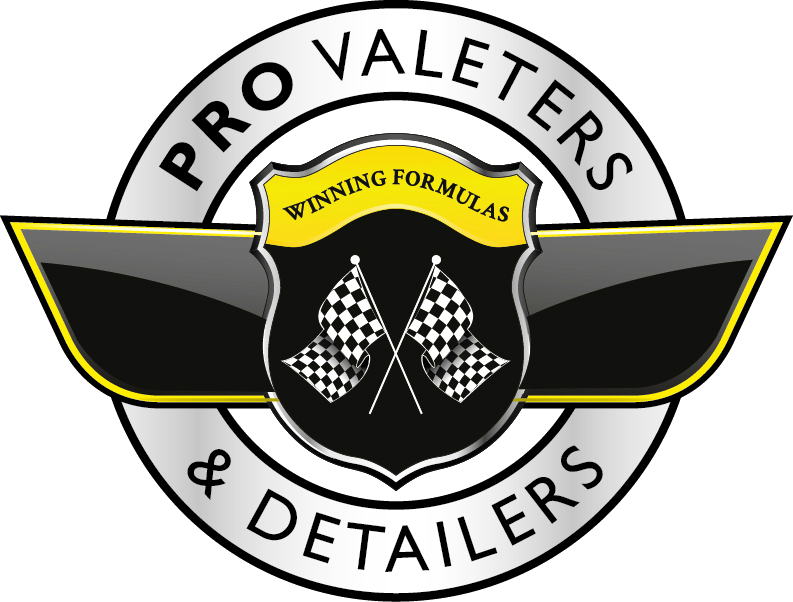 The Professional Valeters & Detailers board is made up of some of the most experienced detailers in the UK. We also have a number of experts from other aspects of the industry - including insurance, manufacturer, and supply-chain. The board act as a none-executive entity and represent the membership as a whole. Members are from all parts of the UK and have all proved their dedication to PVD and what we are trying to achieve within the industry.